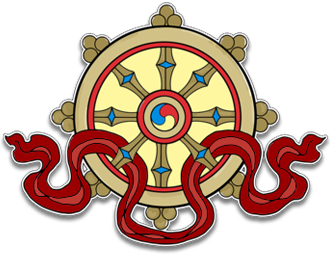 Samye Dzong Edinburgh will be closed for the summer break from July 31st 2013, throughout the month of August and will re-open on Monday September 9th for the Autumn 2013 term. Meanwhile, you will find details of the new Autumn Programme 2013 on this website. All courses are available to book online. And last but not least, a big THANK YOU to everyone who kindly made donations towards the beautiful Green Tara statue, which was offered to Lama Yeshe Losal Rinpoche on his 70th Birthday and which you will be able to see when the new Tara Shrine Room opens soon in Samye Ling. May it benefit all beings.